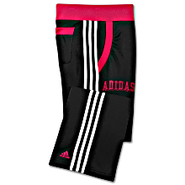 Adidas - She's all that and more in the adidas Hot Shot Mesh Shorts. 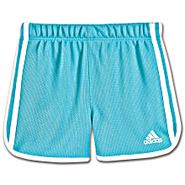 These scoop-hem shorts are styled in sporty mesh and dolled up with dazzle 3-Stripes down each leg. 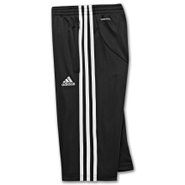 Adidas - These adidas Fleece Pants are a clean and versatile training basic featuring convenient front pockets a ribbed waist for comfortable fit and the 3-Stripes down the legs for sporty style. 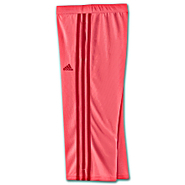 Adidas - A super-sporty pair of everyday pants. 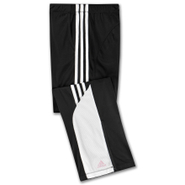 The adidas High Flyer Pants are cute comfy and versatile. 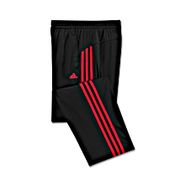 They're fully lined mesh with side-seam pockets and the classic 3-Stripes on each leg. 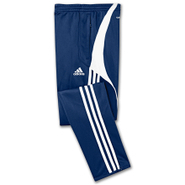 Adidas - Casual weekends and active play both are easy in these adidas Tricot Pants. 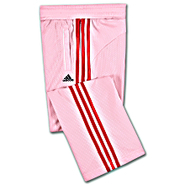 They feature mesh vents in the legs a comfortable elastic waistband and convenient front pockets. 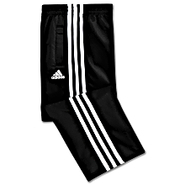 Adidas - He's serious about sports and so are these adidas athletic pants. The Sereno Training Pants are designed with zipper leg hems to pull over shoes easily and feature soft ClimaLite(r) sweat-wicking fabric for extra comfort. 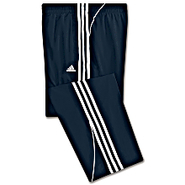 Adidas - Lightweight and classically styled with the 3-Stripes down the legs these adidas Core Pants are great for everything from after school sports practice to running around with friends. 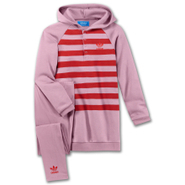 Adidas - Get twice the fashion options with the adidas Girls Set. The hooded dress has a snap button closure and bright color accents. Wear it alone or together with the stylish slim-cut leggings.